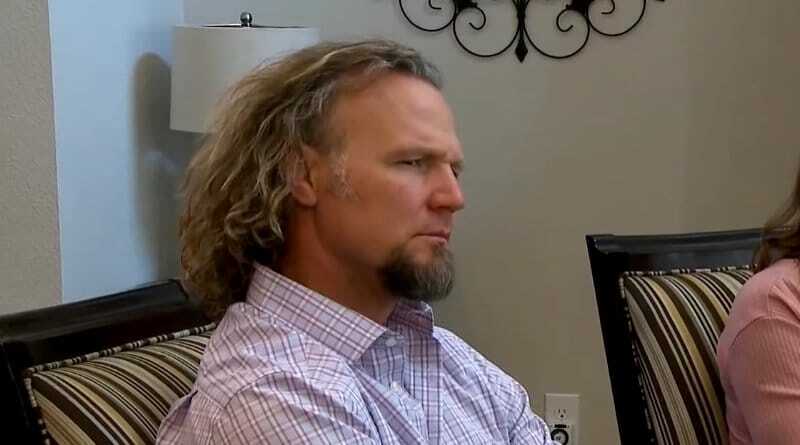 ‘Sister Wives’: Kody Brown Not Only Rooster In Hen House – An Ex Stirs Trouble? Sister Wives star Kody Brown might face some competition when it comes to running his extensive plural family. He likes to the be the man in charge, but in a bizarre twist of fate, it seems Janelle Brown’s ex-husband Adam Barber stepped into Kody’s territory. This recent reveal might explain why the man with four wives acts the way he does on Sunday night’s new episode. 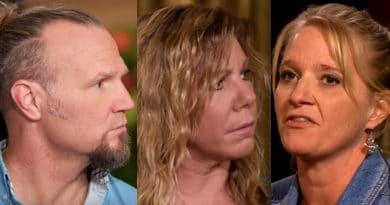 Kody and three of his wives, Robyn Brown, Christine Brown, and Janelle felt snubbed by Meri Brown on a recent episode. But there may be more to this than meets the eye. Meri welcomed Kody Brown and his other three wives to the Lizzie’s Heritage Inn grand opening. But she left them out of the loop when she signed the closing papers and took control of the B&B. This caused a major rift in the family with the patriarch and three other wives on one side and Meri Brown on the other. On Sister Wives, Meri explained how they didn’t seem invested in helping her to buy the inn, so she felt they just didn’t care. Did Meri Brown Snub Members of Her Plural Marriage? Meri’s excuse for not inviting them or even telling them about the closing was their lack of enthusiasm for the purchase. But a recent report suggests there was something else that presented as a roadblock. During the Sister Wives episode when Meri signed the papers, she was with her mom Bonnie Ahlstrom at the B&B. So, it looks like Meri had family there, but just her side only. She used her cousin to secure the loan – and he was also at the closing. Another Man in the Sister Wives Mix? That other person present at the document signing was Adam Barber. TLC captioned him as Meri’s brother – but they neglected to mention that he is also Janelle Brown’s former husband. Janelle was married to Adam for a couple of years in the late 80s. She divorced Adam Barber back in 1990 after meeting Kody Brown in 1989. Then Janelle married Kody and became his second spouse in the Sister Wives family. 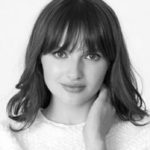 It seems she immediately fell in love with him. As the timelines overlap, it seems like Janelle divorced Meri’s brother to get hitched to Meri’s husband. This resulted in Meri’s sister-in-law becoming her first sister wife. That’s a mouthful of who’s who! Janelle’s Ex Treading on Kody’s Turf? Questions emerged about Meri’s excuses for not inviting Kody Brown and his other wives to the real estate closing. Did she snub her husband and other wives because she’d rather have her brother Adam Barber there? No matter why she did it, this incident might explain Kody’s behavior on the new episode of Sister Wives. Adam is Meri’s brother and she’s justified in wanting family at her big day. But he’s still Janelle Brown’s ex-hubby. From Kody’s perspective, an ex-husband of one of his wives being at this big event – rather than him – might have chafed the husband-of-many. Could that be why he went overboard at the grand opening? Sister Wives fans are well aware of Kody Brown’s apparent need to rule the roost. This could explain the Brown patriarch’s complete takeover of the grand opening of Lizzie Brown’s Heritage Inn on this Sunday night’s episode. He seemed to act as if the business is his – even grabbing the scissors along with Meri Brown to cut the ribbon. Then, when there were questions, Kody, not Meri, answered them. Fans on social media felt it was disgraceful that her husband seemed to steal the glory from Meri Brown. She worked so hard on this – by herself – yet Kody Brown slid in and reaped the rewards. Was this because he was upset about Adam Barber? Watch Sunday nights on TLC to see what happens. Check back often to Soap Dirt for all the latest Sister Wives news. ← ‘Days of Our Lives’ Spoilers: Rafe Warns Ted – Stay Away From Hope! 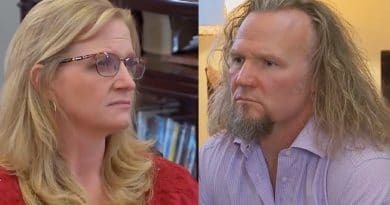 ‘Sister Wives’: Kody Brown Bamboozles Christine Brown – Not His Other Women? ‘Sister Wives’: Christine Wiggles In as Kody Brown Edges Meri Out?